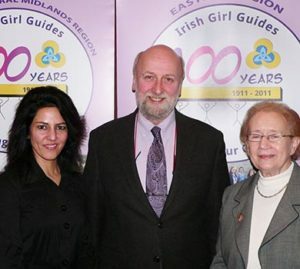 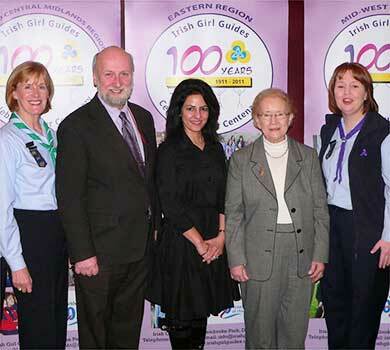 Over 700 members of the Irish Girl Guides and their Leaders gathered in Dublin’s RDS today to celebrate the launch of their centenary for 2011. 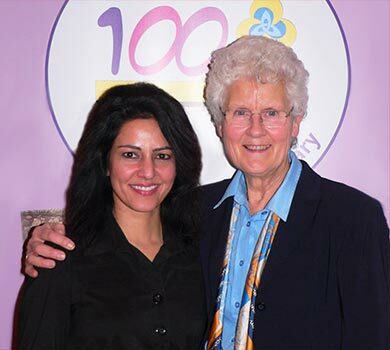 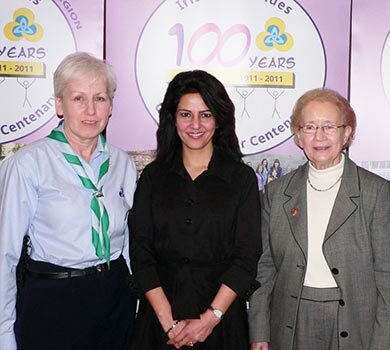 Speaking at the event, Kavita said she was thrilled to be asked to chair the WAGGGS Global Girls Fund; “I believe in the importance of giving the next generation the tools they need to shape their own lives and build their own future. "When girls and young women are given the opportunity to participate in their communities as equal citizens, a ripple effect is created – because by benefiting a girl, we are benefiting her family, her community and her nation in return”.